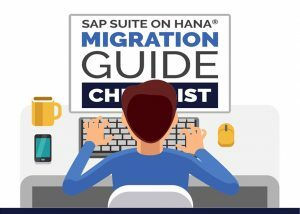 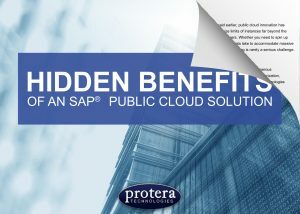 Protera’s Resource Center is your premier technical guide for all things SAP. 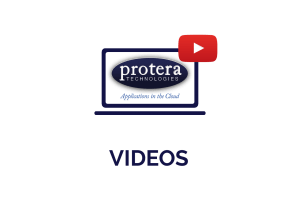 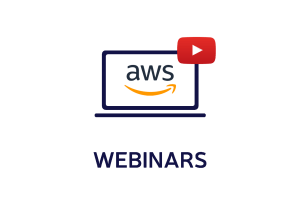 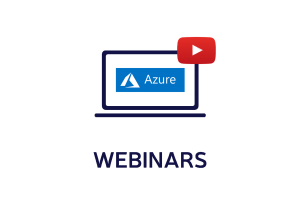 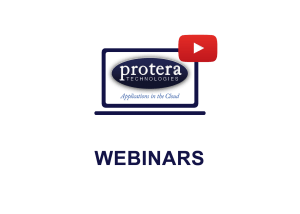 Here you will find information on Protera Customer Success Stories, Solution Briefs/Technical Guides, Videos, Webinars, and so much more! 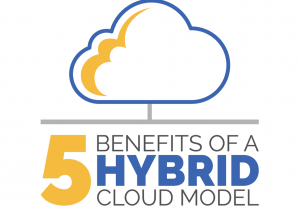 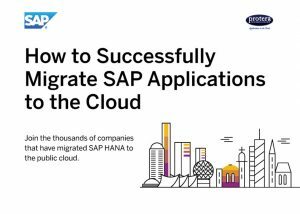 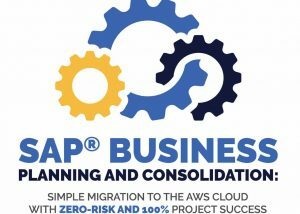 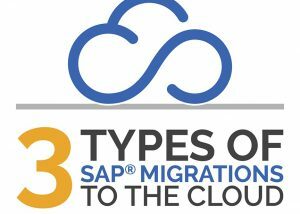 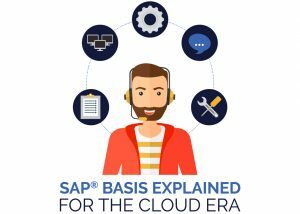 Hidden Benefits of an SAP® Public Cloud Solution eBook – Download Now! 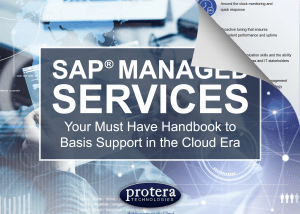 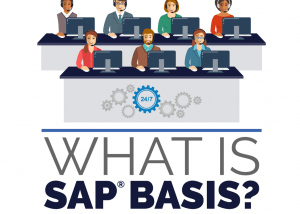 SAP® Managed Services: Your Must Have Handbook – Download Now! 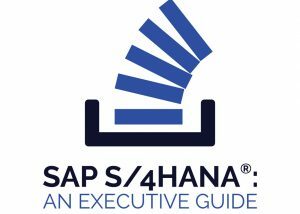 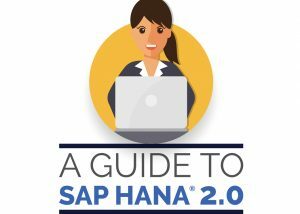 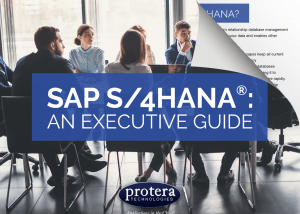 SAP S/4HANA® An Executive Guide eBook – Download Now!